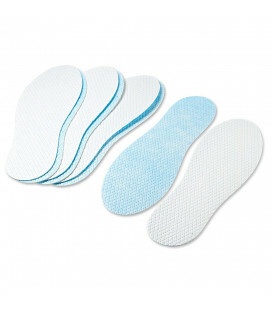 Comfortable insoles with scented, antibacterial micro-capsules to keep your feet fresh and comfortable. 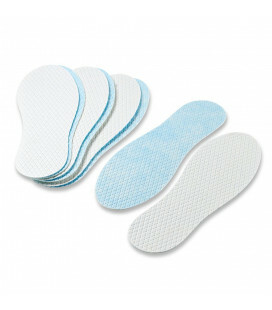 With this insole, your children’s feet benefit from 3 levels of confort. 1st level: the fabric in contact with your foot is soft yet strong. 2nd level of comfort: a layer of soft latex inside the insole for a high level of comfort when walking. 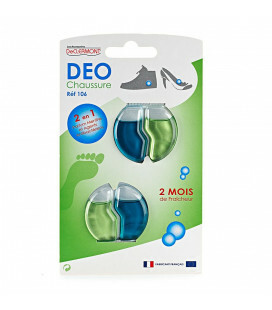 3rd level of comfort: We have integrated a layer of non-slip waved latex under the insole to keep your shoe ventilated. All you need to know: In addition to being very comfortable, this insole has microcapsules with an antibacterial agent and a fresh scent. 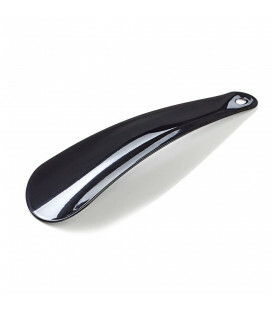 These are released when you walk, for a long-lasting effect. . To cut for sizes 23 to 35.